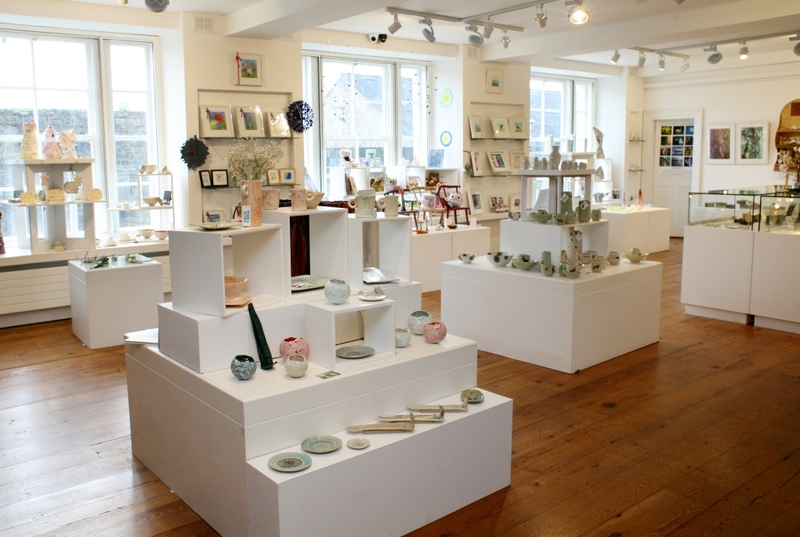 The Leitrim Design House at the Dock Artscentre (only a couple of minutes walk from the Bush Hotel) is a showcase for the very best of Irish craft. The stunning retail space presents a contemporary range of individually hand- made items from local and national craft makers. Our goal at The Leitrim Design House is to foster the development, promotion and sustainability of Irish craft businesses. 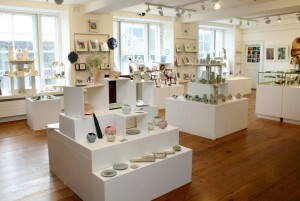 Take a look at our online shop for creative, inspirational gifts that are both unique and thoughtful; leitrimdesignhouse.ie or visit us in person at the address below. There are also three galleries, a theatre and a coffee shop within The Dock Arts Centre (thedock.ie) so why not make a day of it?